I love leftovers. I love making extra for dinner just so I can have leftovers. It means less cooking for me and having fun creating new meals with the leftovers. Remember that BBQ pork in the slow cooker? 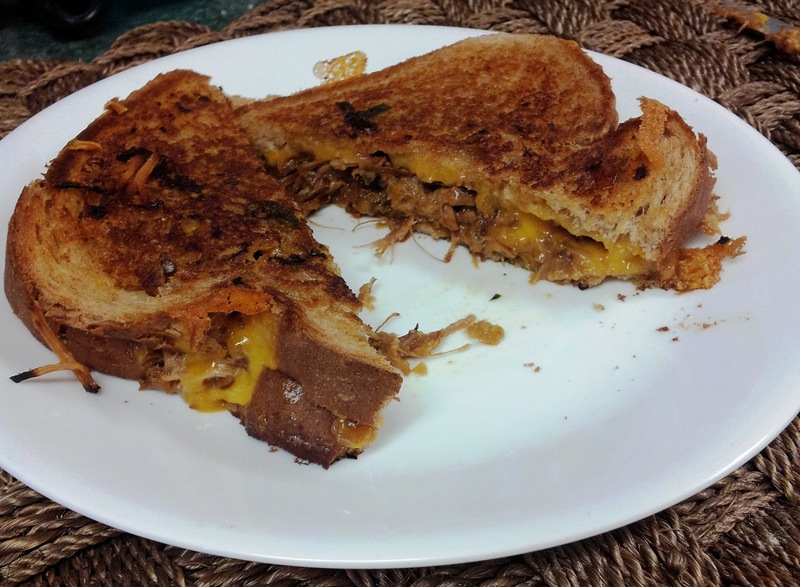 Shred up those ribs and you have the makings for an awesome grilled cheese sandwich. If you haven't made that Chipote Butter yet, now would be a good time. Regular butter certainly will work fine but the Chipotle Butter brings this sandwich to another level, I promise you. 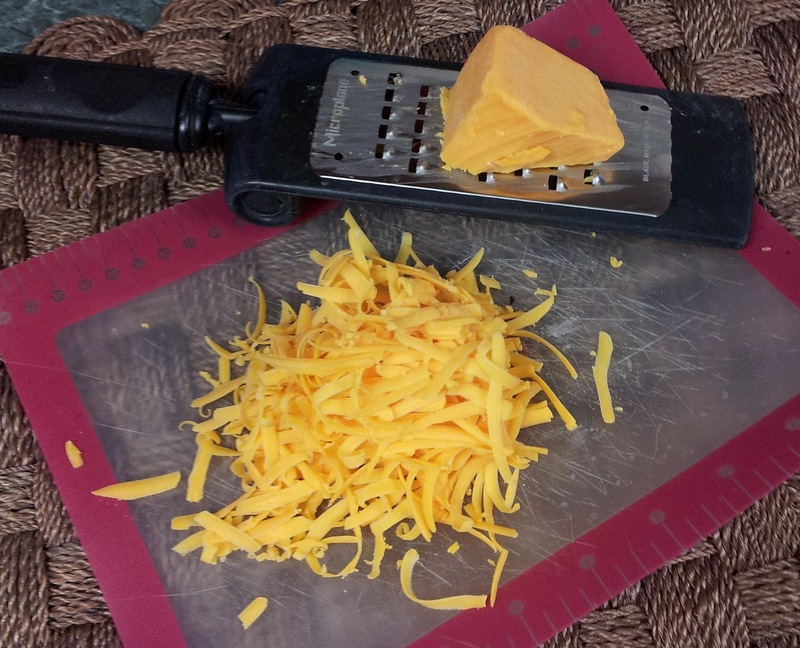 Shred up a bunch of cheddar cheese. Cheese is good. 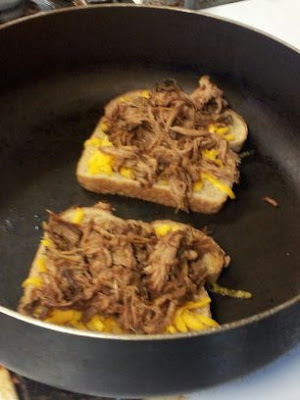 Lay the bread slices on the hot pan, load up with shredded cheese, shredded meat and then more cheese. The smell at this point will start to drive you crazy. 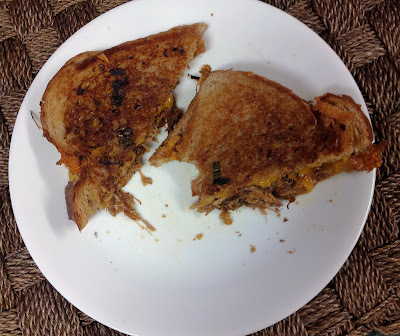 I think my eyes rolled back in my head a little bit after I took a bite of this. 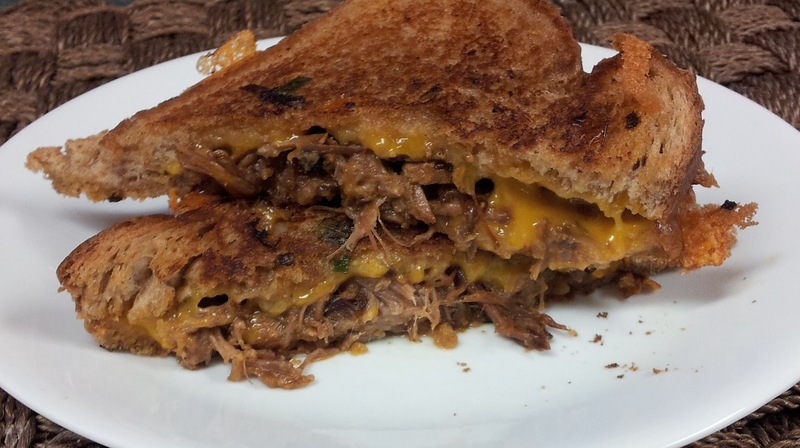 Such a good ooey gooey sandwich. Who said leftovers had to be boring? There was even enough leftover for another day of sandwiches. This one we made on a hoagie bun with pepperjack cheese. 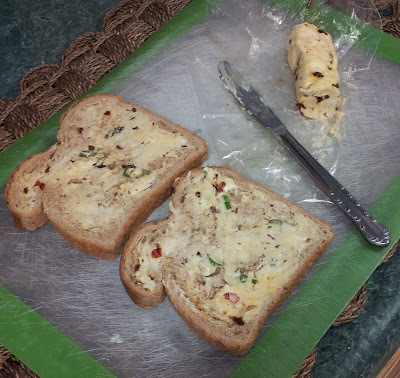 Spread both pieces of bread with the butter. Lay one slice butter side down on a hot skillet. 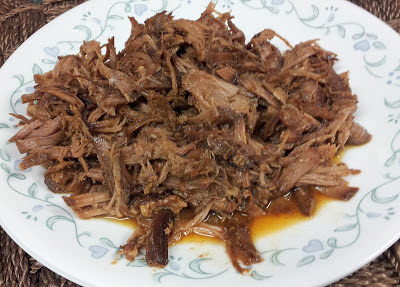 Top with half the cheese, then shredded pork, then the other half of the cheese. Top with other bread slice, butter side up. Cover and cook for about 2 - 3 minutes until bread it browned. Carefully flip sandwich over with spatula and continue cooking the other side for about 2 - 3 minutes until browned and cheese is melted.